Out of 45 centuries in ODI India have lost 12 times. 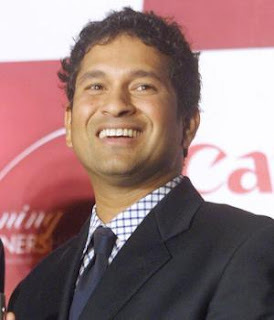 In Test matches, Tendulkar has scored centuries against all the Test-cricket playing nations. He has scored a century in at least one cricket ground of all Test-cricket playing nations, except Zimbabwe. In ODIs, Tendulkar has scored centuries against 10 different opponents. He has scored centuries against all cricketing nations that have permanent One Day International status, except Bangladesh.